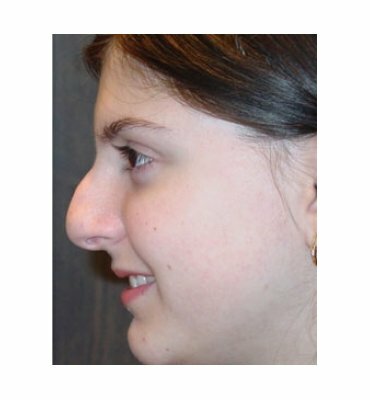 Rhinoplasty- how old do you need to be? In general, a rhinoplasty can be performed once someone is physically mature, and is psychologically capable of making the decision to permanently alter their appearance. In younger patients (16-18), we will always request that a parent/guardian participate in the decision, and often we will obtain a supporting letter from a family doctor or pediatrician who is familiar with the patient. 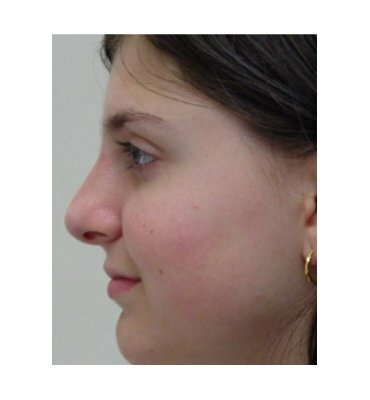 Rhinoplasty can create profound improvements in facial cosmesis and for some, an improvement in self esteem.